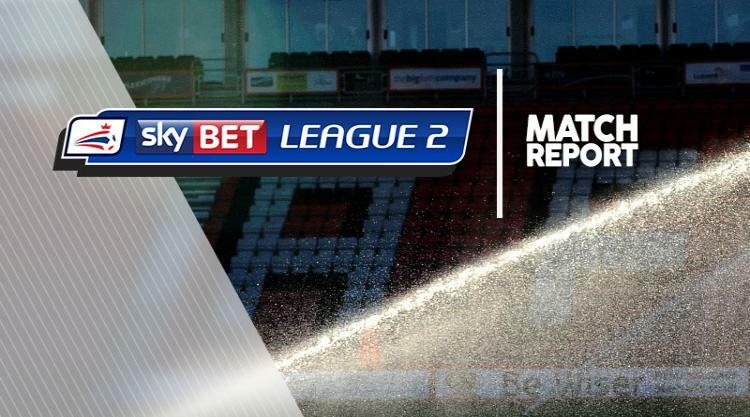 Notts County lost ground on Sky Bet League Two leaders Luton as they were held to a dour 0-0 draw at home to Grimsby. The Mariners had the better of the first half at Meadow Lane as Jamille Matt benefited from some good work from Diallang Jaiyesimi only to see his shot saved by Ross Fitzsimons. From the resulting corner, the striker was given a terrific opportunity to open the scoring as the Magpies failed to clear but he could not convert from six yards. County tried to batter their way through a stubborn Grimsby back four but were given very little joy, with goalkeeper James McKeown rarely tested. With frustration growing in the home stands, Siriki Dembele then showed a flash of quality when he cut inside from the left to arrow a shot over the crossbar. The home side did threaten midway through the second half when Ryan Yates attempted to get on the end of a Jorge Grant free-kick but took a punch to the head from McKeown for his troubles.